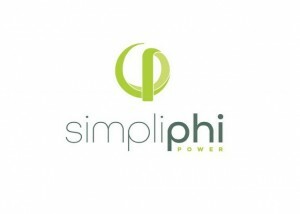 Developed in partnership with solar and energy storage installers to optimize equipment and streamline cost calculations, SimpliPhi Power has released a complete plug-and-play Energy Storage System (ESS) that integrates power storage into new and existing solar installations both on and off grid. 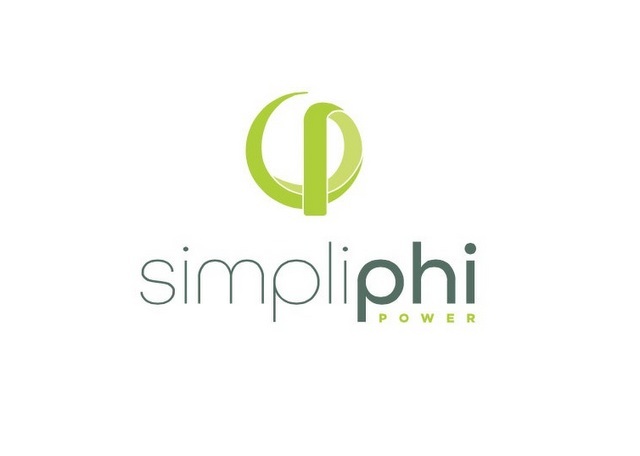 SimpliPhi’s fully integrated solution includes the company’s battery technology combined with a Schneider Electric inverter charge controller and associated power electronics and system management in one box. Pre-programmed software settings and system performance monitoring round out the solution. 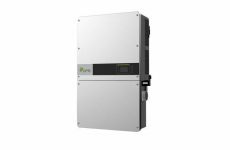 By eliminating any ventilation or active cooling requirements, SimpliPhi’s new all-in-one ESS can be safely installed both outside and inside. 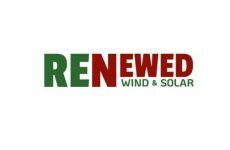 You can see it for yourself at Solar Power International at booth #1722. SimpliPhi assembles all the equipment into the ESS box and ships it out as a plug-and-play solution. The ESS offers three software modalities that meet the requirements of different applications, such as new and retrofit systems, including solutions that utilities can access for asset monitoring and deployment off-site for grid stabilization. With the first units headed to Hawaii, a full roll out of the ESS begins in the fall of 2016 for residential and commercial installers.